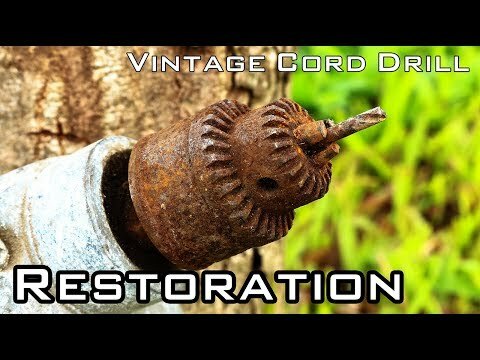 I found this cord drill in recycle shop with really cheap price. I try to research many time about it, but still no result found. Please share if you know it!